Tentative date & details. 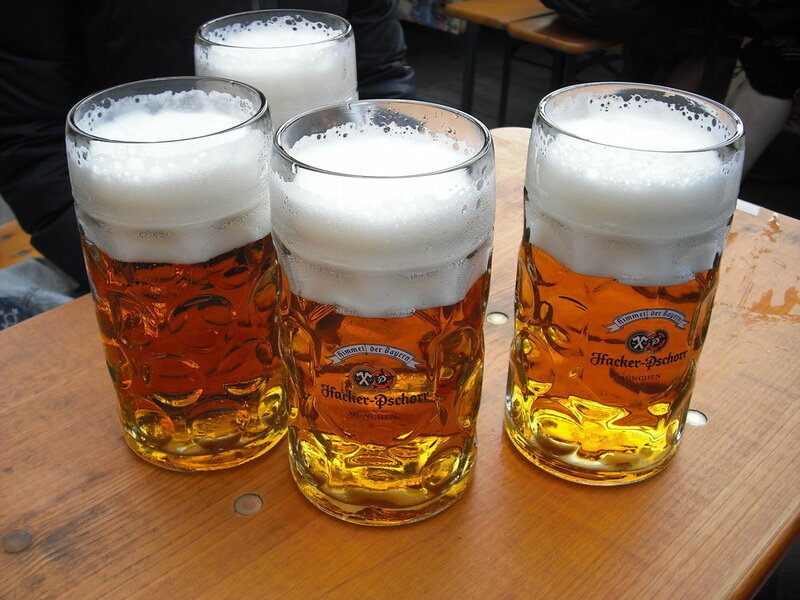 Oktoberfest beers, brats and Bavarian music. Planning is still in progress.